Tokens and Coins – What's the Difference? 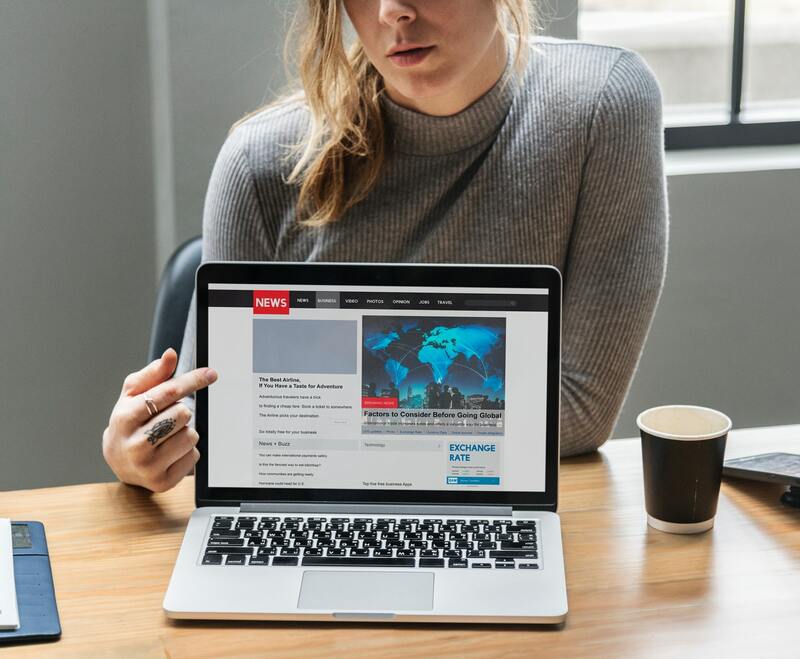 The crypto-world can be confusing, starting from the underlying technology – blockchain – to unknown terms and abbreviations. The words “token” and “coin” are widely used… and misused. If you think they mean the same thing and are synonyms, you are wrong. 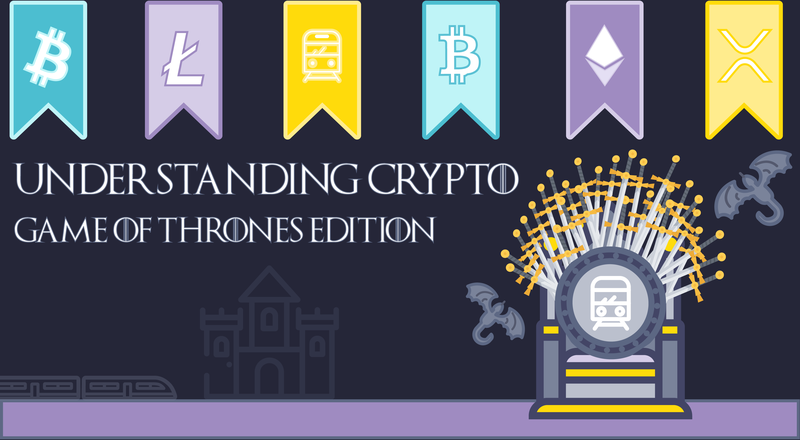 In today’s blog post, we’ll talk about what coins and tokens are and why you shouldn’t use these two words interchangeably. 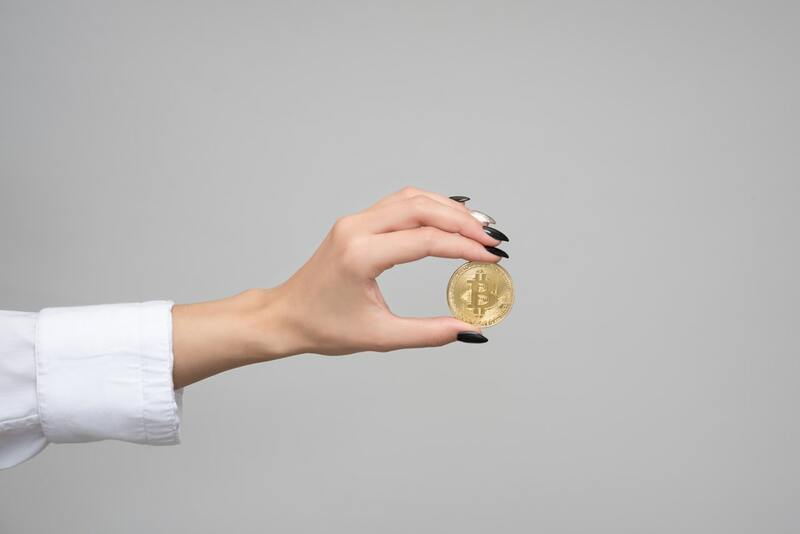 A coin is a digital currency created using variations of Bitcoin’s original code and encryption techniques. Bitcoin, Ethereum or Ether, Ripple, Litecoin, etc., are good examples of coins. We call coins ‘cryptocurrencies’, ‘crypto’, and ‘alternative coins’ or ‘altcoins’. Speaking of altcoins. The only coin that can’t be called ‘altcoin’ is Bitcoin, the first cryptocurrency – or coin – ever. As all other coins derive from Bitcoin one way or another, they are called ‘altcoins’. So, altcoins simply refer to all other coins alternative to Bitcoin. A token represents an asset or a utility that usually resides on top of another blockchain. A token can represent any asset that is fungible and tradeable. For example, a commodity can be that asset. All the information on a blockchain is publicly available, being decentralized. This means that the information is stored on many computers distributed around the globe, and there’s no specific party or authority to control it. Token vs Coin: What’s the Difference? If we look at the differences between coins and tokens, here are a few to be outlined. Tokens are much easier to create. Basically, you can use a standard template available on a blockchain platform instead of creating a new code. Yes, you and everyone else can easily create their own token. Coins and tokens have different structures. Coins have their own separate blockchains, whereas tokens are created on the existing blockchains, e.g., on the Ethereum blockchain. The Ethereum blockchain was actually the first to simplify the creation of tokens. Coins represent a method of payment for buying or selling products and services, while tokens can be a company’s share. Finally, coins function independently, and tokens are used for specific crypto-projects, being used as a method of payment within certain platforms. 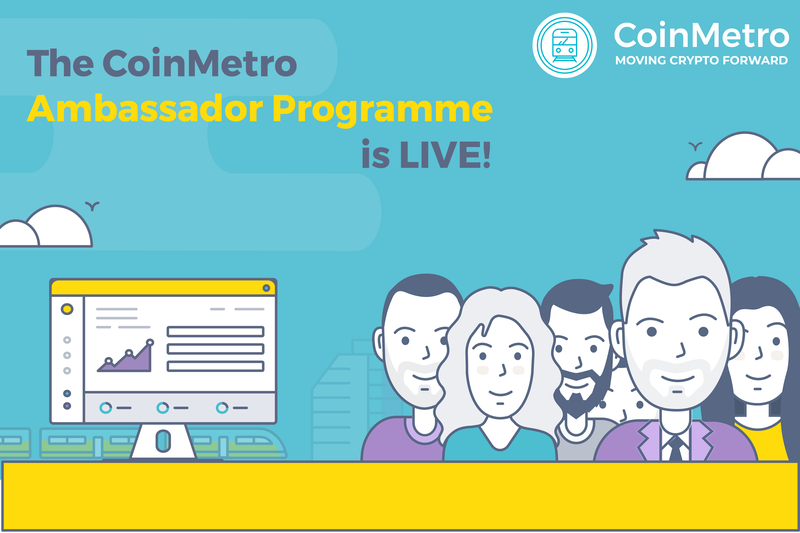 So… Is CoinMetro’s XCM a Coin or a Token? XCM is a native token used in the CoinMetro ecosystem. All services on our platforms are paid for in XCM. ERC-20 is a technical standard used for smart contracts on the Ethereum blockchain for implementing tokens. ERC actually stands for Ethereum Request for Comment, and 20 is the number that was assigned to this request. Most of tokens issued on the Ethereum blockchain are ERC-20. If you didn’t know, CoinMetro’s XCM is an ERC-20 token. If you’re still reading this, we hope you’ll never confuse the definitions of coins and tokens again. If you have any questions or comments, please let us know in the section below! We’ll reply as soon as possible.